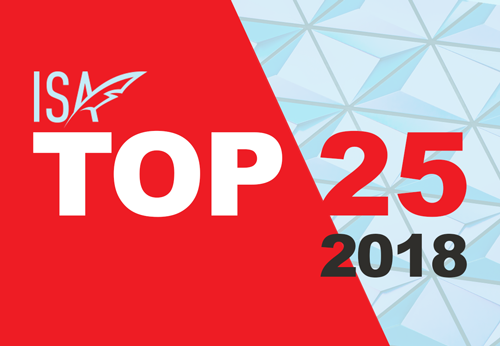 Jeff York was named one of the International Screenwriters Association's Top 25 Screenwriters to Watch in 2018. He has written 11 movie screenplays, two TV show treatments/pilots and two plays. 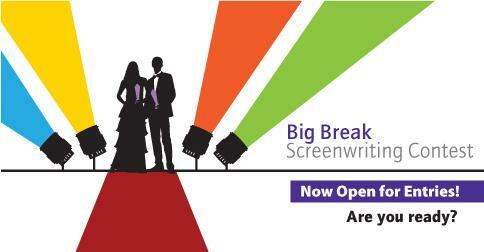 His works have figured in the finals of 66 screenwriting contests and counting. He's been a Screencraft Fellowship finalist twice. And Jeff currently has two scripts, INCURABLE and PLAY DIRTY, that are being considered for purchase by an independent film company. Jeff is also working with an independent producer to develop a script based on the life of silent film comedian Harold Lloyd. 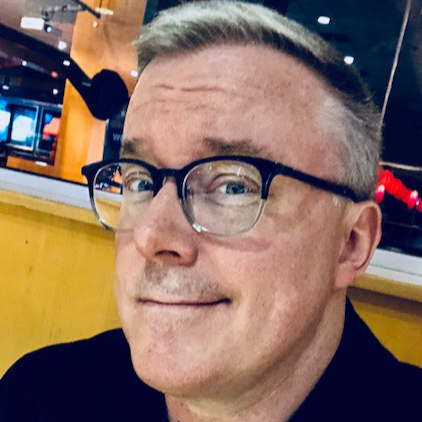 After 20 years in advertising, running a couple of creative departments, and winning almost every industry award, Jeff took his lifelong love of going to the movies and decided to take a crack at writing a screenplay. It was a character-driven horror movie (INCURABLE) and when he was finished with it, he sent it to Script magazine for their review. After taking their notes to heart, he rewrote INCURABLE and it ultimately became Script's only recommended spec screenplay of 2009 (from over 1000 entries). Inspired by their affirmation, Jeff has been writing as much as possible ever since. And it's turned into a lot of success. Jeff was the Grand Prize for his western THE SCOUNDRELS CLUB at the 2013 Sundance Film Festival "Table Read My Screenplay" screenwriting contest. 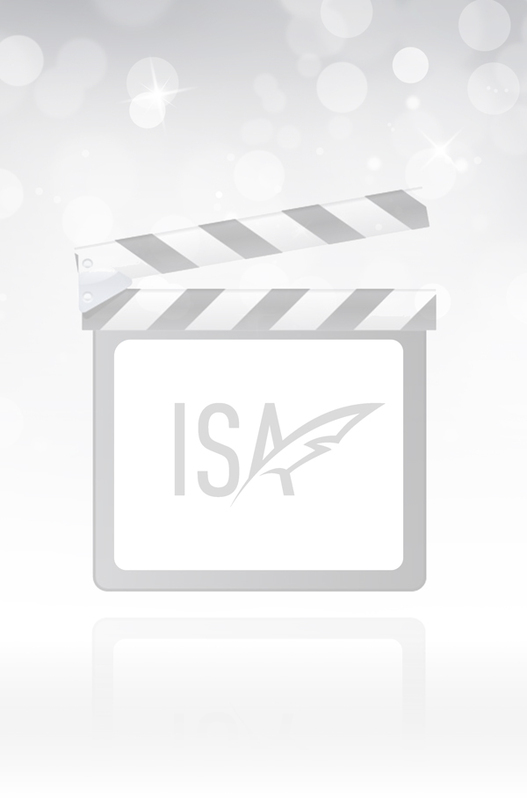 The script also won Best Action/Adventure category in that same contest. 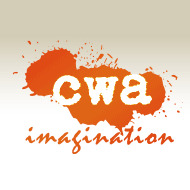 The western has been a top finalist in five additional contests, including the 2014 Script Pipeline screenwriting contest and the 2016 Screencraft Screenwriting Fellowship Contest. 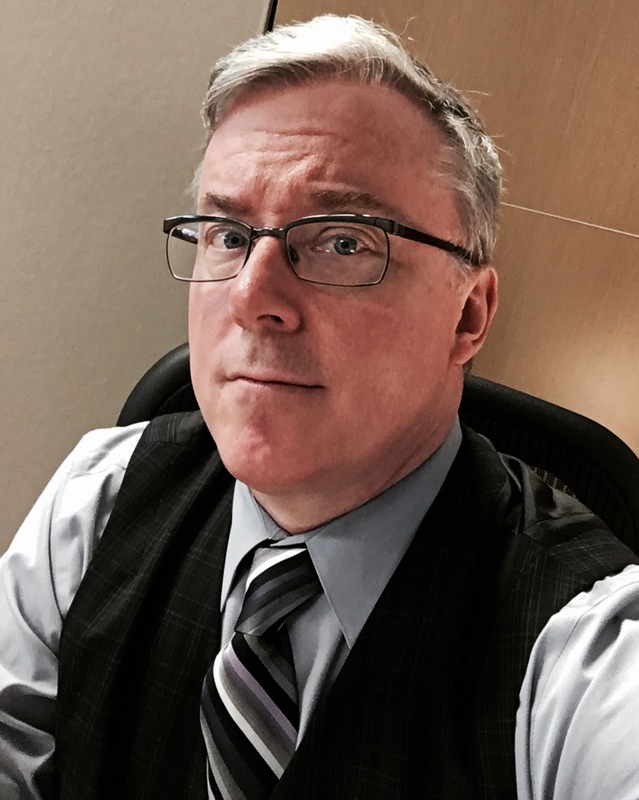 Jeff’s dark comedy PLAY DIRTY was named a quarterfinalist in the 2014 Nicholl Fellowship, as well as the 2014 Final Draft “Big Break” screenwriting contest. 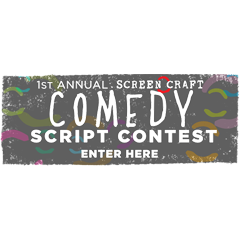 It was a semifinalist in the 2014 Screencraft Comedy screenwriting contest and a finalist in the 2017 Script Pipeline contest, and it won third prize in the 2015 Emerging Screenwriters Contest. 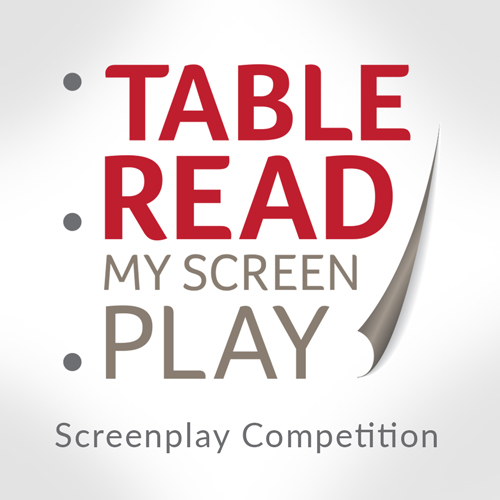 In 2013, Jeff’s script, FIEND won Best Thriller at the Table Read My Screenplay contest at Sundance. “Fiend” also was a Top 10 finalist in the 2012 Script Pipeline screenwriting contest and the 2012 Flatshoe screenwriting contest. 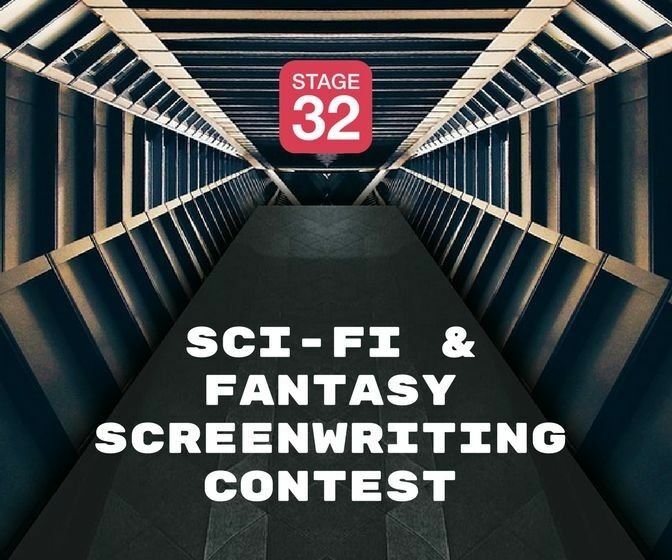 It was also a finalist in the 2013 Creative World Awards, the 2013 Final Draft Big Break screenwriting contest, the 2014 Screencraft horror screenwriting contest, and the 2015 Stage 32 New Blood screenwriting contest. It also won best spec script in the Horror Screenwriting Festival online in 2016. 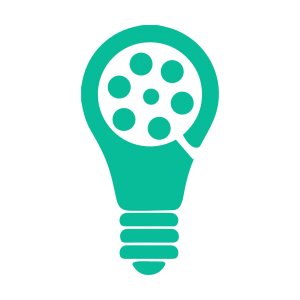 INCURABLE continues to win awards as it has been a top finalist in 10 screenplay contests over the years, coming in third at the 2015 Emerging Screenwriters Contest and in the top five at the 2016 Screencraft Screenwriting Fellowship contest. 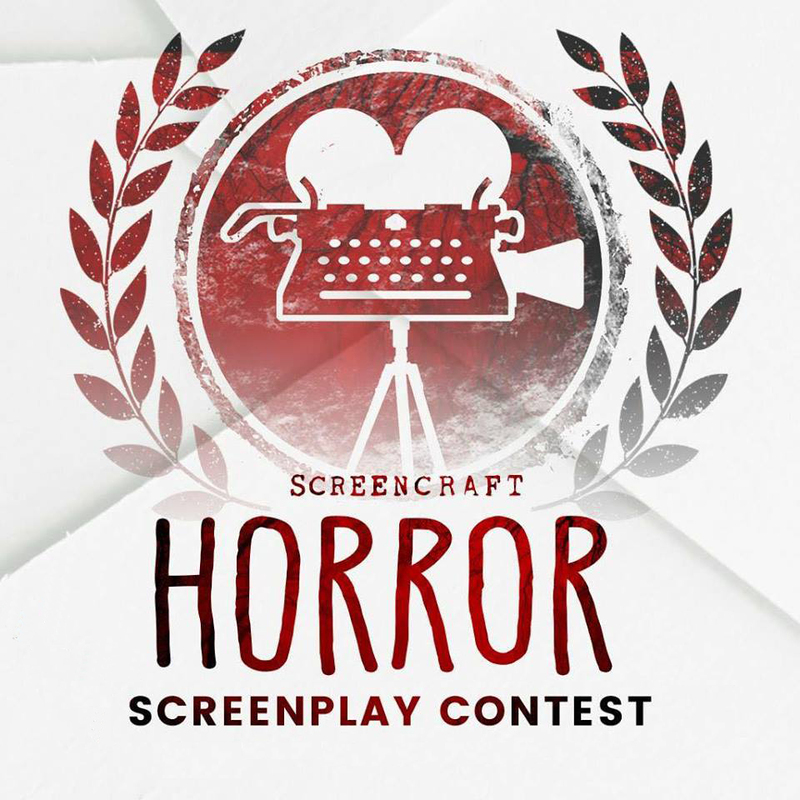 It also won best spec script in the Horror Screenwriting Festival online in 2017. Jeff’s romantic dramedy, THE LOVE SEAT, was picked as one of the four best spec scripts of 2011 by Script magazine and was an official entry to the 2015 Irish Film Board for funding. And his scripts THE CONFESSION OF LIZZIE BORDEN and HITCHCOCK BLONDE were simultaneous finalists in the 2013 Austin Film Festival screenwriting contest. All have figured in the finals of a dozen other contests too. He has also written a play called SEANCE, currently under consideration by a theatrical agent in New York. He also penned the treatment and award-winning pilot for a TV talk show aimed at children called HISTORY/HERSTORY that was requested for consideration by The Jim Henson Company. 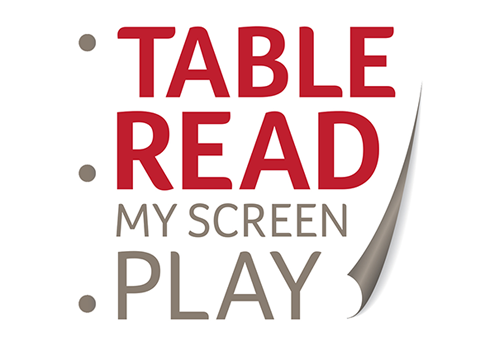 You can also hear Jeff host the podcast series "Page 2 Screen" each week for the International Screenwriters Association. He has hosted that hour-long program for over two years now and it's become one of the ISA's most popular programs. What if kids could rub shoulders with the most celebrated figures in history by hearing them tell their stories, in their own words, in a setting as contemporary and entertaining as a TV talk show? Welcome to “History/Herstory” - a history making talk show for kids. When a young man battling ALS decides to let a female vampire bite him to give him everlasting life he gets a lot more than he bargained for in their relationship as well as his new immortality. In 1977, when a class nerd faces competition for junior high band president from the most popular girl in school, she hires ex-president Richard Nixon to help her win the campaign with dirty tricks. Did the notorious Lizzie Borden really murder her parents in 1892? The jury said no. The public said yes. Now her trials are just beginning when she meets a mysterious stranger on a train determined to discover the truth.